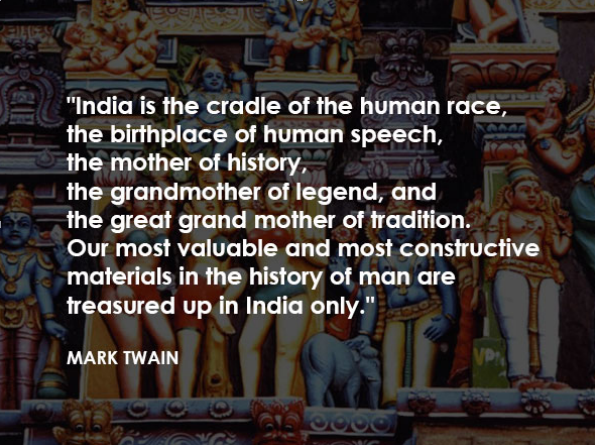 The legendary writer Mark Twain quoted this to show his deep love and respect to this magnanimous country. India’s rich history in culture, learning and art knows no bound. This diverse country has left its mark on every aspect of human life. Music is no exception.